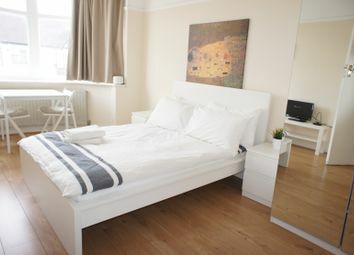 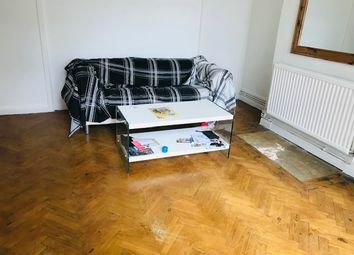 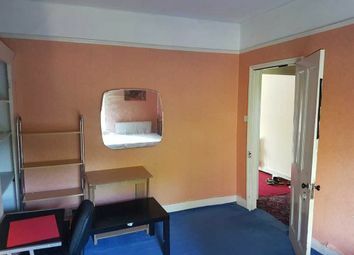 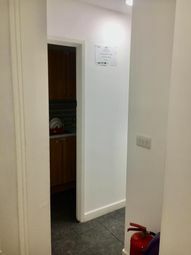 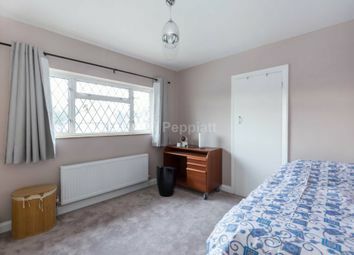 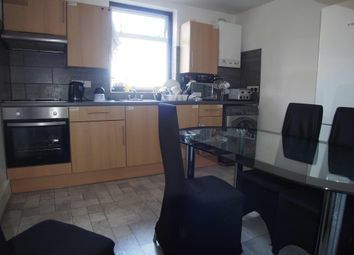 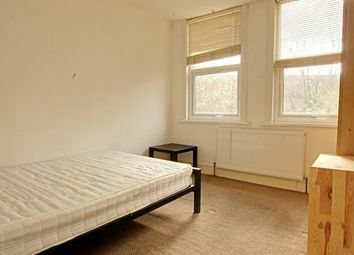 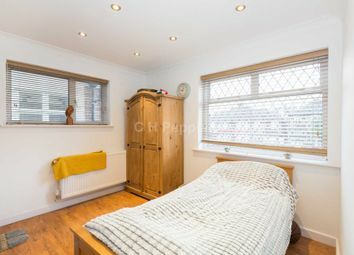 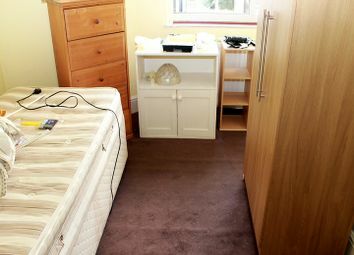 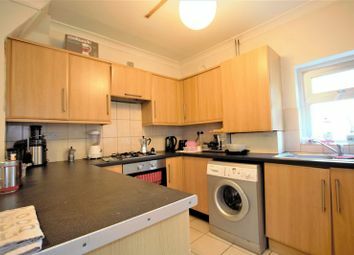 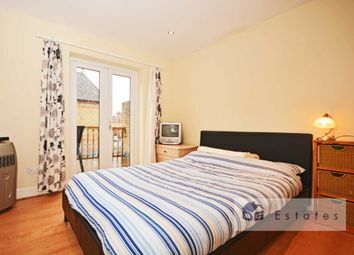 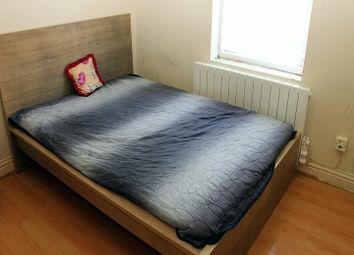 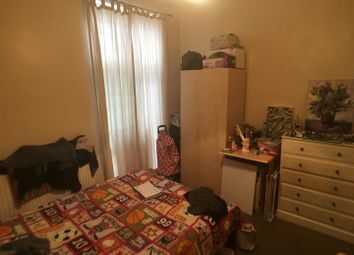 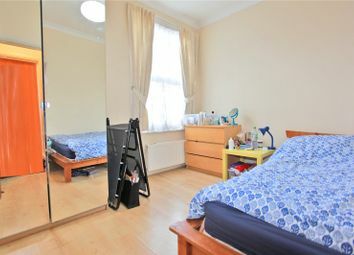 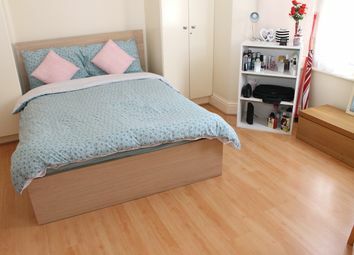 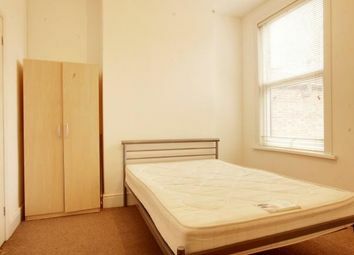 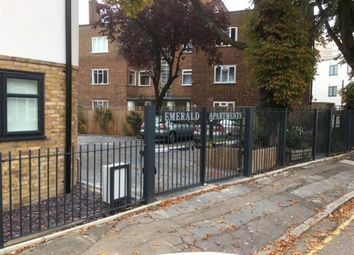 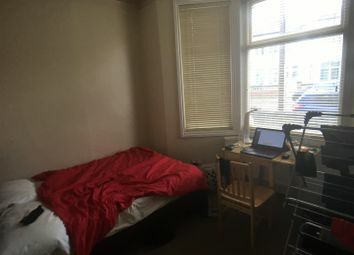 Rooms to rent in Wood Green, 3 mins walk from the underground station. 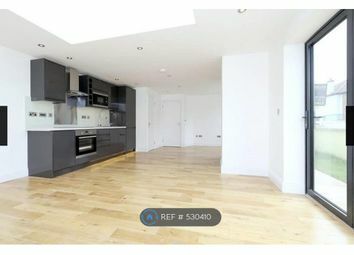 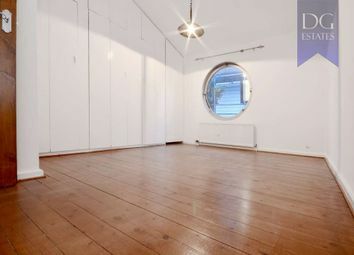 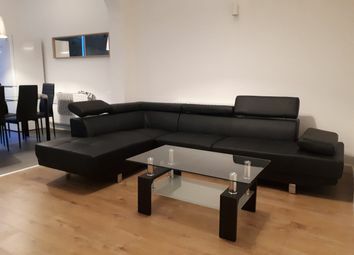 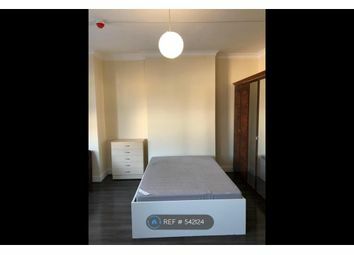 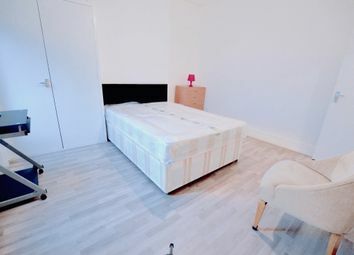 ** all bills included ** A selection of newly refurbished en-suite double rooms to rent between £725pcm - £800pcm in a beautifully presented end of terrace house in Wood Green. 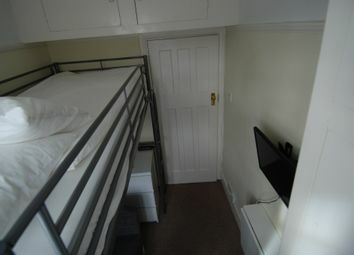 1 bedroom house to let. 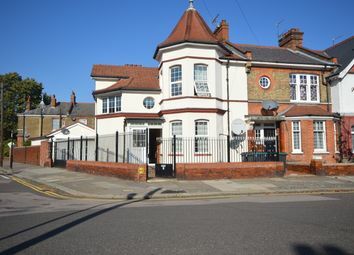 The property offers large living area with a bar serving area, fully equipped kitchen, lovely private garden, good size bathroom and large bedroom with built in wardrobes.